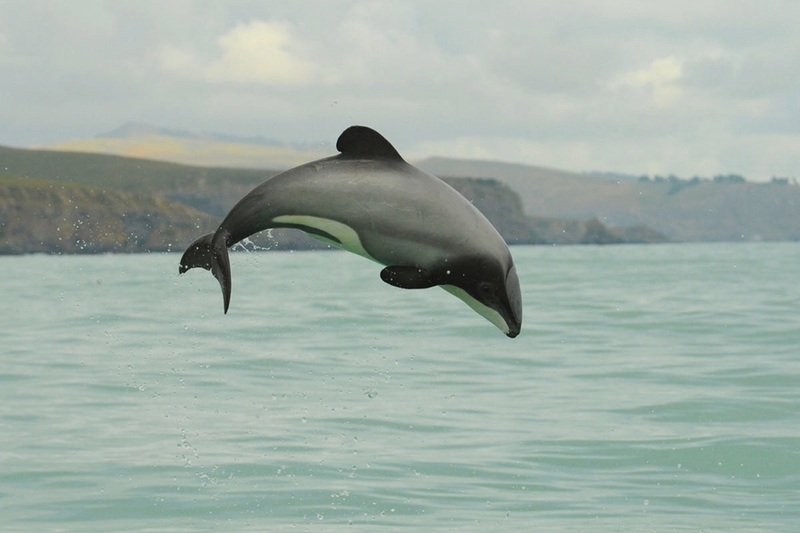 Early in June this year, considerable media attention was given to new research showing that the population of New Zealand’s Maui’s Dolphins had dropped to below 50. On 4th June, in Maui’s Dolphins: Shamefully Endangered, it was reported that the New Zealand government had declined to comment, awaiting the official International Whaling Commission report and recommendations before responding. On 19th June, that report was released and expressed “grave concern” for the species while reiterating its recommendations of 2014, including the banning all trawling and set-net activities within the dolphins’ habitat, and expressing a renewed sense of urgency. The report and its recommendations have so far been met with political silence, both from the National Party and all the opposition. The last time the matter was raised in parliament was on 28th May this year. The parliamentary questions directed to Maggie Barry, the government’s Minister of Conservation, recorded in full below, are a useful insight into the level of distain which the government has for the current research and the 2015 IWC REPORT and highlights that their priority in not the conservation of the animal but protection of commercial enterprise in the area. This off-hand dismissal of the IWC and its scientific reporting is in direct contrast to the government’s support of the organisation when it comes to its stance against Japanese whaling expeditions. On the official website of the NZ Ministry of Foreign Affairs and Trade, the International Whaling Commission is described as, “the international body with management responsibility for the world’s great whales”, stating that, “New Zealand and many other IWC members believe that the Commission should have responsibility for the management of all whales and dolphins.” It adds that, “New Zealand is a firm supporter of the IWC’s moratorium on commercial whaling which became effective in 1986. New Zealand also advocates for the creation of whale sanctuaries, including in the South Pacific and South Atlantic. New Zealand is strongly opposed to Japan’s “scientific whaling” in the North Pacific and Southern Ocean.” The entry concludes, “The Ministry of Foreign Affairs and Trade cooperates closely with the Department of Conservation in developing policy on whale conservation.” It is an unfortunate hypocrisy that the Ministry of Conservation does not seem to share that willingness for co-operation when it comes to protecting our own species at home.